When you run a screen printing shop, you have to invest in a lot of different printing equipment to keep your shop up and running. One item you need in particular is a spray gun. Trying to choose the right spray gun? Wondering what other types of screen printing equipment you need? Here are some points to consider. TB-1000	TB-1000 ADHESIVE APPLICATOR SINGLE HEAD. Many screen printers spray adhesive on their printing blocks to keep the design in place while printing it onto a t-shirt or another item. There are aerosol cans for this purpose, but if you want a more durable approach, you may want to upgrade to a durable siphon gun. A siphon gun comes with a large capacity container that you can fill up with your adhesive. Then, you attach the spray gun, depress the trigger, and release your adhesive onto the desired spot. This also generally saves money compared to buying individual aerosol cans. If you cure your screen printing designs with a temperature gun, you know how important that process is. Infrared temperature guns can measure the surface temperature of the shirt, and they can apply heat as needed to the screen printing. When choosing a gun, look for an LCD display for easy reading. Also look for a wide temperature range such as 0 degrees to 750 degrees Fahrenheit, and consider looking at the type of battery involved. 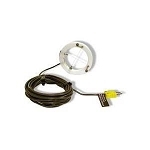 For instance, if you get a temperature gun that uses a 9V battery, that is easy to replace. If you get a temperature gun that includes the battery, that saves you a little money upfront. You can also buy versatile spray guns that work for a variety of screen printing applications. For example, the TB-591 spray gun works with both air and adhesives. When choosing a spray gun, look at the materials. A quality spray gun featuring metal is likely to last longer than a plastic spray gun. If you have a hydraulic air tank that you plan to connect to the gun, make sure that the components are compatible. Spray guns are just one piece of equipment you need for screen printing. There are also drum pumps. 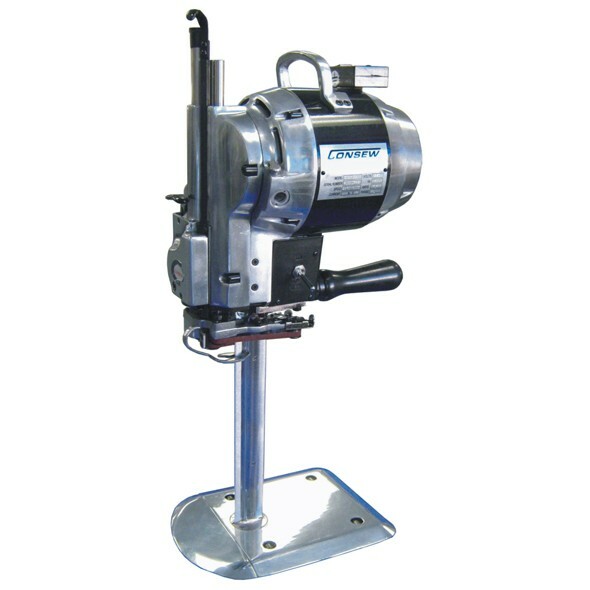 A drum pump is designed to attach to a large tank or drum of chemicals. The pump makes it easy to dispense a small amount of chemicals so that you have exactly the amount you need. This cuts down on messes and makes dosing easier. If you want to save money on adhesives, you may want to check out an adhesive applicator. This features a tank for the adhesive as well as a spray gun. According to some estimates, the savings can be up to 600% compared to buying individual aerosol cans of adhesive. The savings come from the increased accuracy. In particular, the TB 1000 adhesive applicator is a semi-automatic applicator that you may want to consider. To get the best screen printing supplies for your professional needs, take a look through our website. If you have questions, contact us directly. At American Niagara, we focus on providing quality screen printing supplies to businesses and hobbyists.